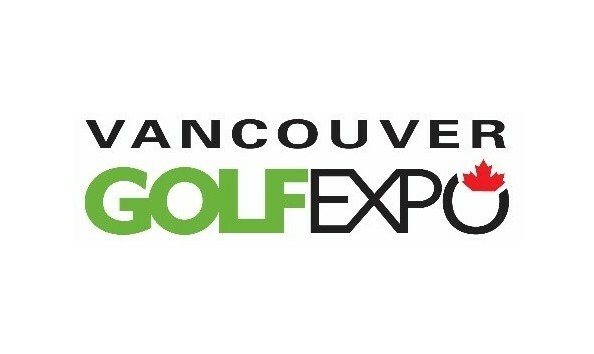 The National Golf Course Owners Association Canada (NGCOA), a not-for-profit trade association, is proud to present the Vancouver GOLFEXPO! In 2019, with the help of the British Columbia Golf Superintendents Association, help us support each of our association's goals and initiatives by bidding on the various items in this auction. It will help grow the game through more research and educational programs. Your generous support will help support programs such as Take A Kid To The Course and Kids Play Golf.